Stories and reviews, giving you access to the highlights from our community events throughout the year. In October 2016 the church embarked on its first sponsored walk to raise funds towards the SSBC Building Project, which aims to create disabled access and facilities to the church. 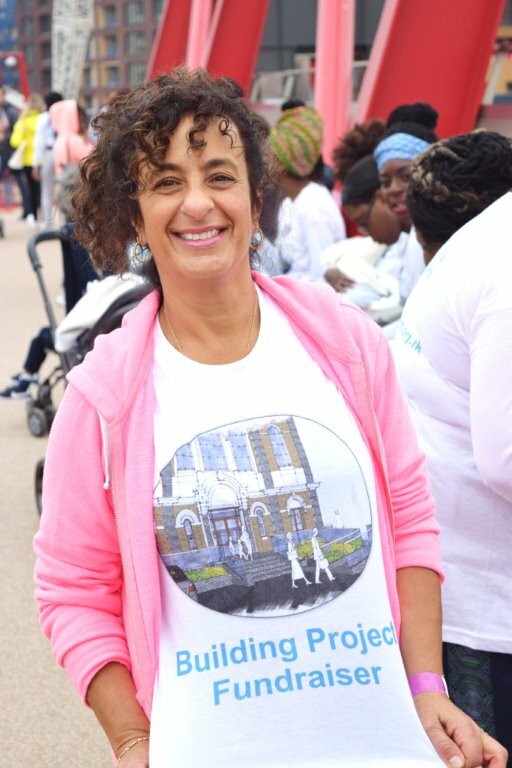 Over 50 people from within the church and the community walked 5-10 miles in support of the Project and raised over £7,000. Missed this Sponsored Walk, but want to get involved in other fundraising events? Keep an eye on the Fundraising page for more information. 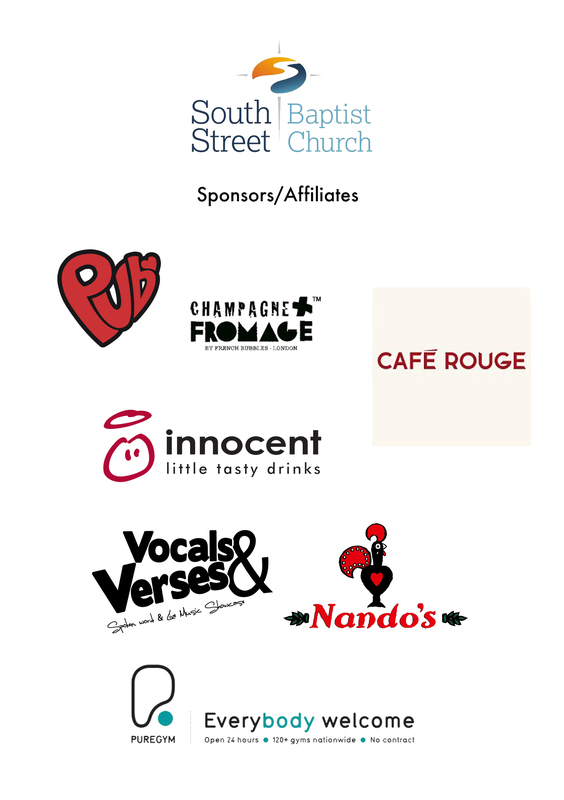 A special thank you to the sponsors who donated gifts to participants of the walk that raised the most money - The Great Eastern Pub (Isle of Dogs), Champagne & Fromage (Greenwich), Café Rouge (Greenwich), Innocent Drinks, Vocals & Verses, Nandos (Cutty Sark), PureGym (Greenwich). Saturday 19 March 2016 marked an important day for South Street as we held our first Fundraiser event to aid the building project. We were privileged to have a handful of amazing Artists grace our stage and support the Fundraiser. Students of Trinity Laban Conservatoire of Music and Dance performed a contemporary dance piece (choreography by Jacqueline Eloquence), as well as a Quartet, playing original Classical music. 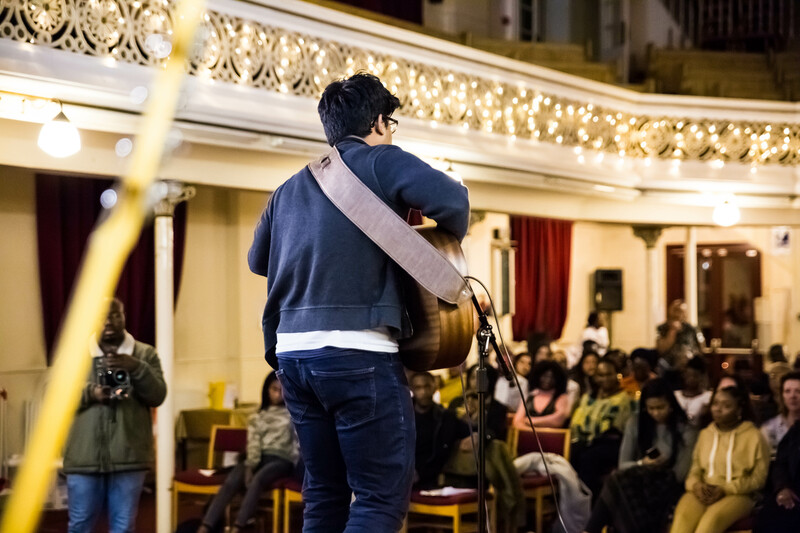 With powerful vocals from Jazz singer, Jordan Jackson and Samm Henshaw, we enjoyed the melodic sounds of soul and gospel, as well as poetry from Anthony Anaxagorou and LionHeart, both challenging the audience with gripping words. And stand-up comedian Travis Jay had the audience in stitches as he shared his experiences of Fatherhood! 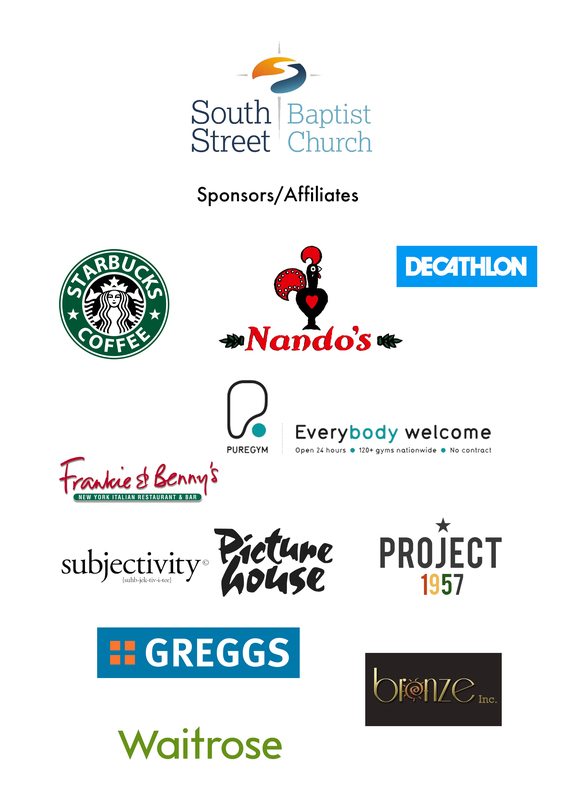 A special thanks to all our sponsors and donors that supported the Fundraiser by donating gifts towards the raffle. Pure Gym Greenwich provided free health checks, as well as donating a month’s free gym membership, plus personal trainer in the raffle prizes. We were also delighted to receive donations from the following businesses, Starbucks (Cutty Sark), Greggs, Nandos (Cutty Sark), Frankie & Benny’s (Cutty Sark), Bronze Inc. beauty salon, Decathalon, Picturehouse Cinema (Greenwich), Waitrose (Greenwich), Bree’s Little Stars child care service, Debby Afro Caribbean Hair Stylist, as well as show tickets donated by Project 1957, Subjectivity UK and tickets to an Arsenal home game. We raised just under £2,000 at the Fundraiser, with all proceeds going towards the SSBC Building Project. On Saturday 4 February 2017 SSBC hosted its second Fundraiser in aid of the Building Project. An evening of live music, spoken word poetry and comedy from the likes of British and American talents, Shannan Amira, Soham De, DYLEMA, Alysia Harris and Mo the Comedian. The audience were never short of laughter with LionHeart as the fearless host of the show, as well as the House Band which kept the positive energy from start to finish! 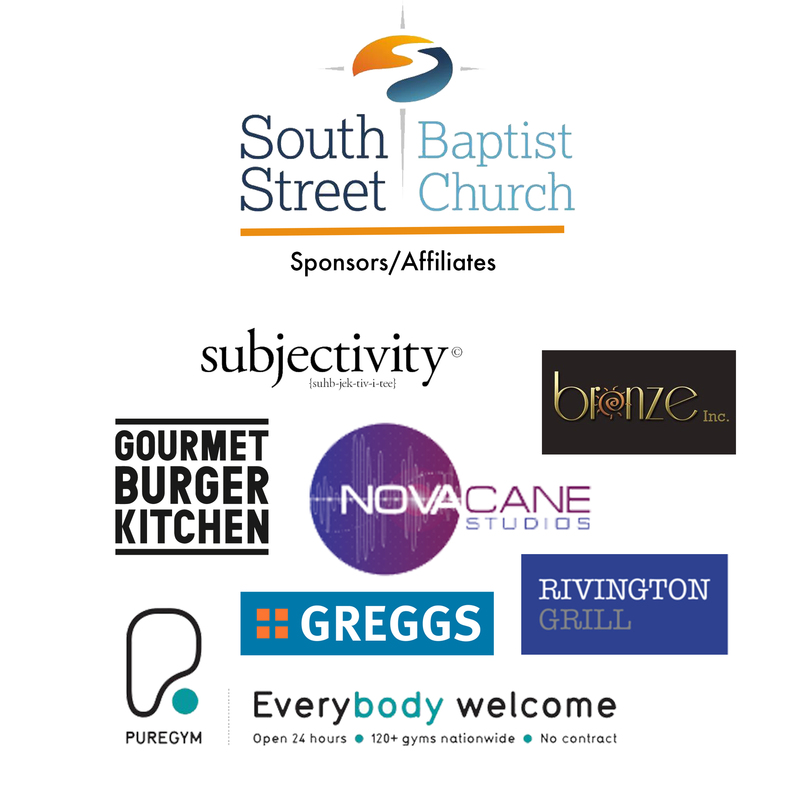 With special thanks to our raffle donors, Subjectivity UK, Bronze Inc., Gourmet Burger Kitchen (Greenwich), Nandos (Cutty Sark), Novacane Sudios, Greggs, Rivington Grill (Greenwich), PureGym (Greenwich Movement). Thanks also goes to Tatenda Nyamande for providing video footage (ubuntugraphy.com) and photography by Matthew Bellamy (novacane.co.uk). 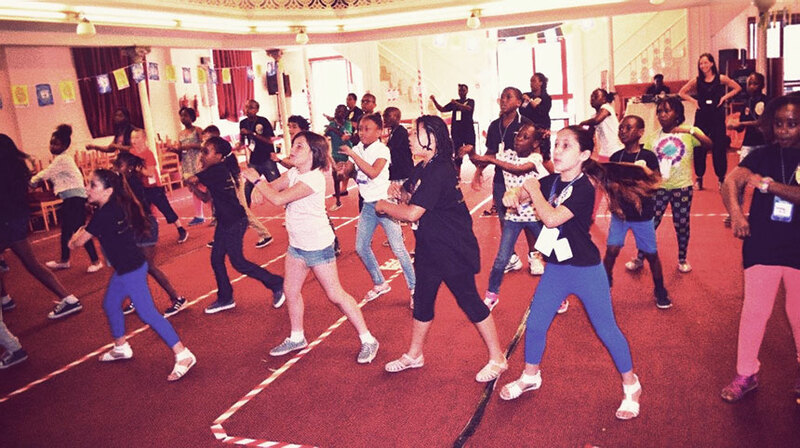 Over the past 10 years South Street has opened its doors to children and youth in the community for a week-long Summer holiday club – VBS. Children and youth come eager and ready to join in with the worship rally; design the best craft; compete in the games and competitions; engage in dance with sign language, and of course enjoy the snacks too, all free of charge. We believe in serving our community, so providing a safe and fun environment for children and youth is one of many ways that we fulfill this. 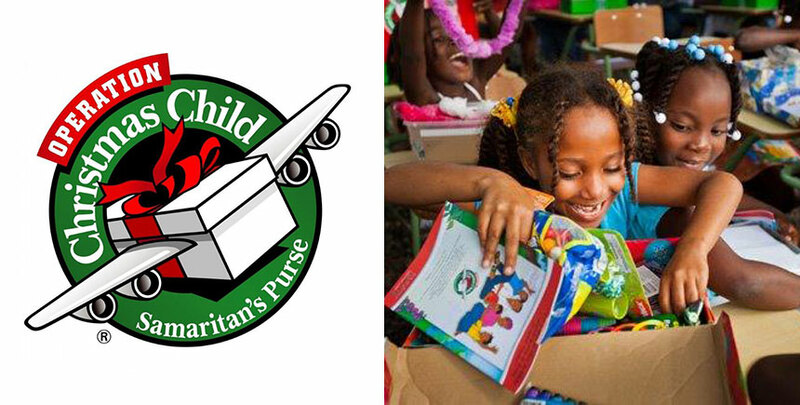 For every year that we have run the VBS holiday club, we have also supported Samaritan’s Purse UK, a charity that provides life saving necessities to children across the globe.